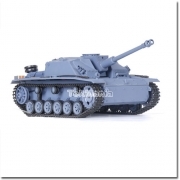 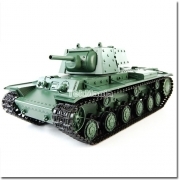 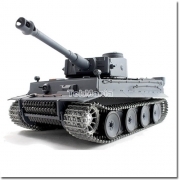 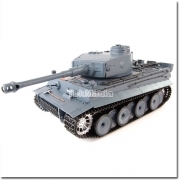 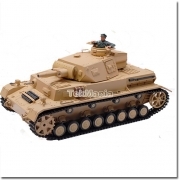 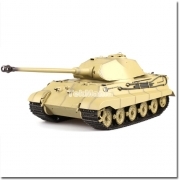 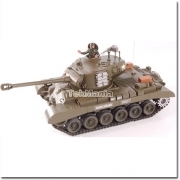 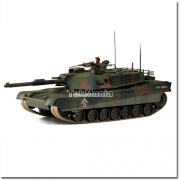 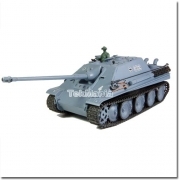 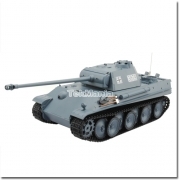 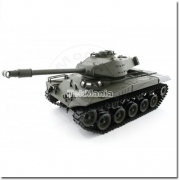 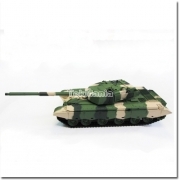 1:16 Scale M26 Pershing (Snow Leopard) Tank. 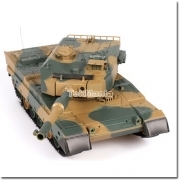 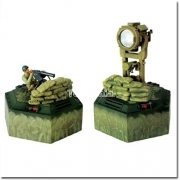 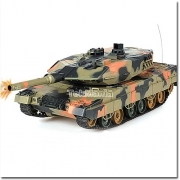 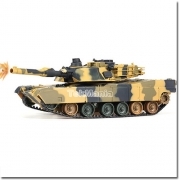 The 1:16 scale Abrams tank looks very impressive with its camouflage paintwork. 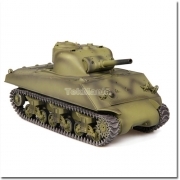 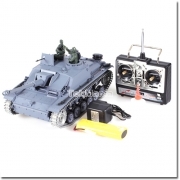 1/16 Scale U.S Sherman M4A3 (105mm Howitzer).